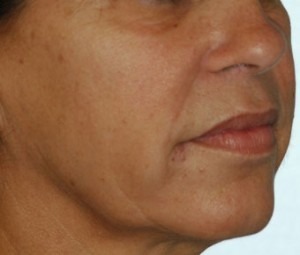 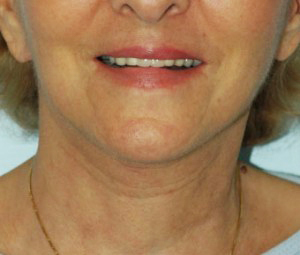 Patient had deepening ‘parenthesis’ lines around the mouth, jowl formation, and banding of the neck. 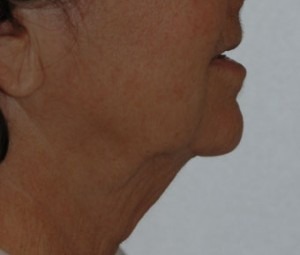 Treatment consisted of face and neck lift with additional tightening of neck muscles . 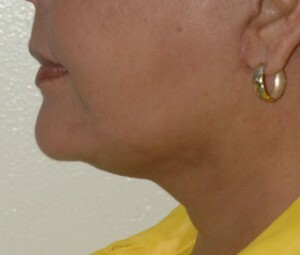 Patient complained of full neck and deep ‘parenthesis’ lines around the mouth. 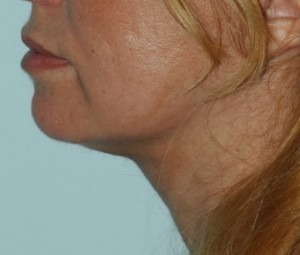 Treatment included liposuction of the neck with face and neck lift. 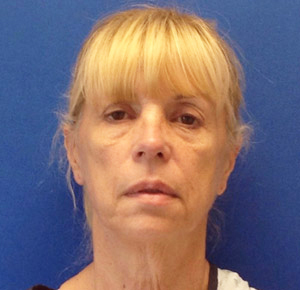 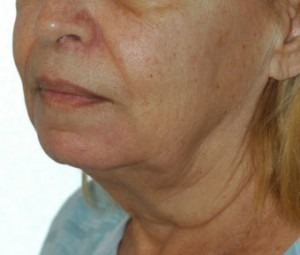 Tired, sad appearance, heavy neck and face with lack of jaw and neck definition. 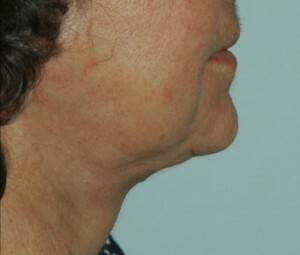 Treatment included face and neck lift with additional neck muscle firming procedure. 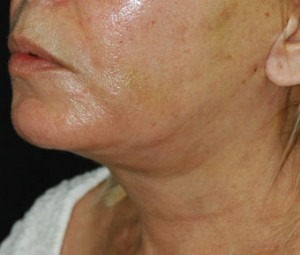 This patient also underwent endoscopic, small incision brow lift and upper eyelid lift, under local anesthesia. 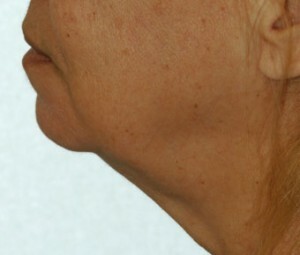 Patient presented with heavy neck, heavy jowls, and poorly defined jaw line. 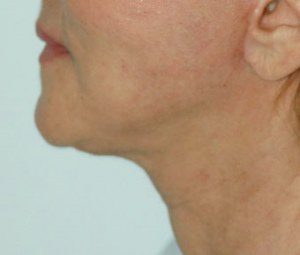 Treatment consisted of face and neck lift with additional neck muscle firming and laser resurfacing of the skin. 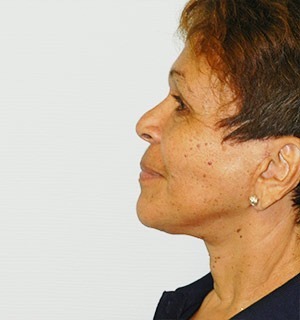 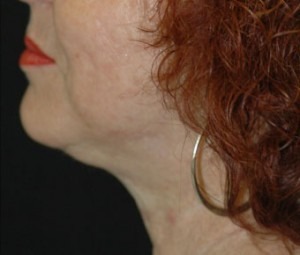 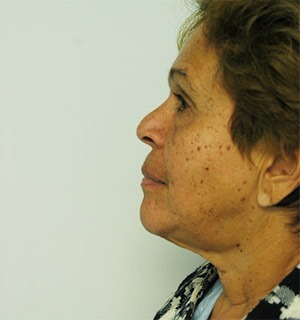 Both patients sought improvement in jaw line definition and neck profile. 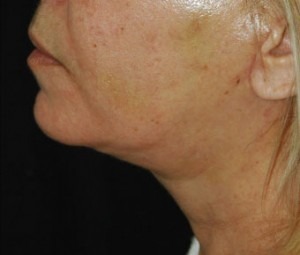 Treatment for both patients included face and neck lift accompanied by simultaneous facial augmentation. 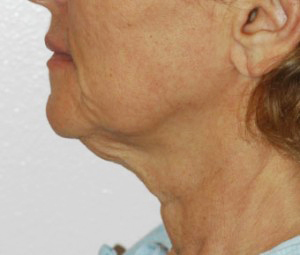 Patient seeking rejuvenation of the neck and face. 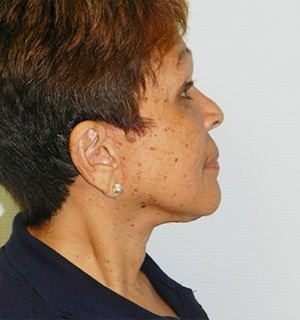 On examination, determined patient had a weak chin projection, contributing to her unfavorable neck angle. 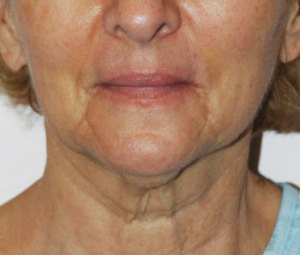 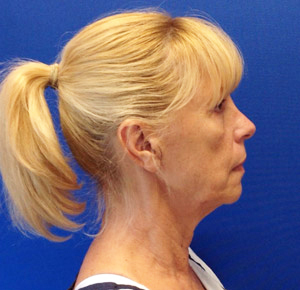 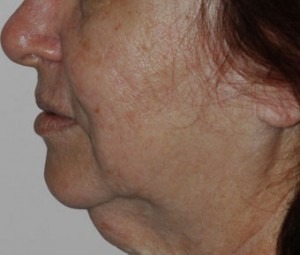 Treatment consisted of face and neck lift with an additional neck muscle firming maneuver. 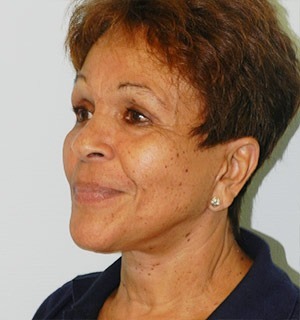 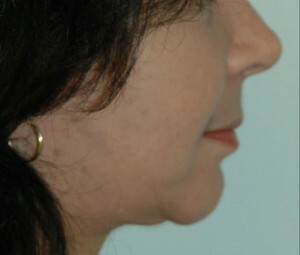 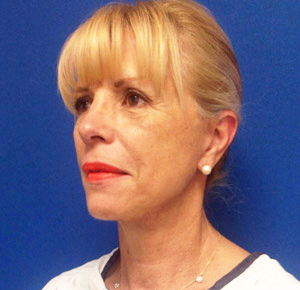 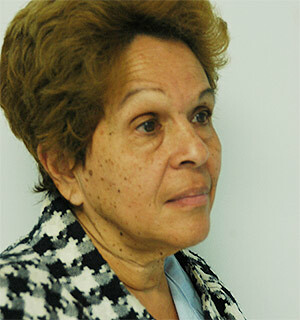 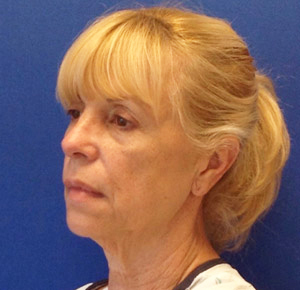 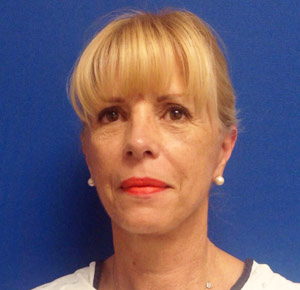 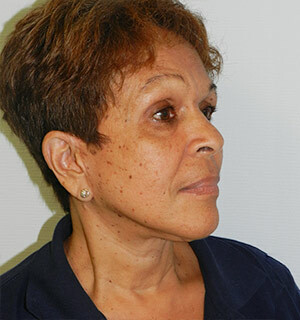 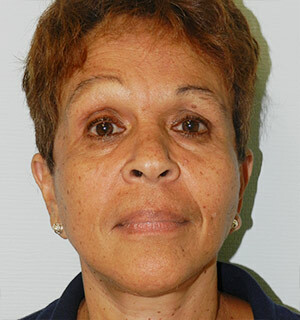 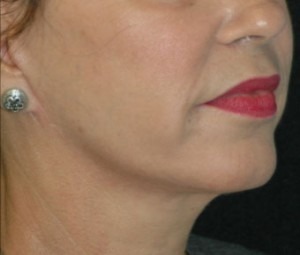 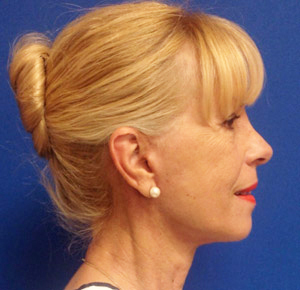 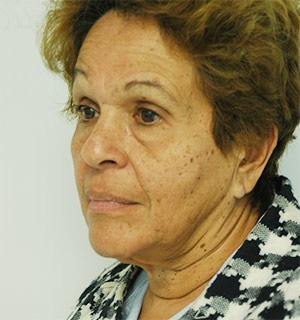 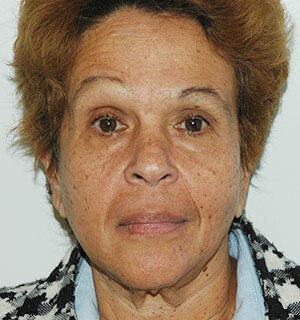 Additionally, patient also received a chin implant to improve both her jaw line and neck lines. 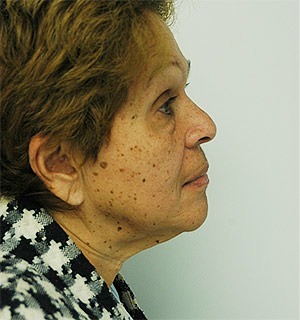 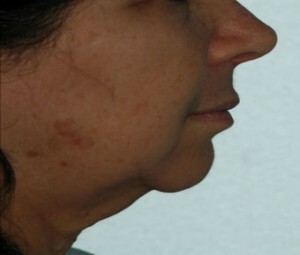 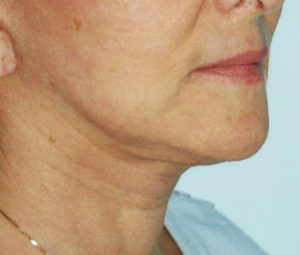 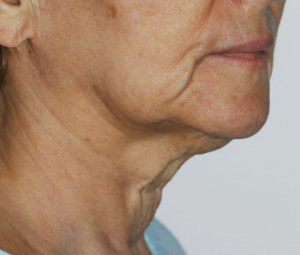 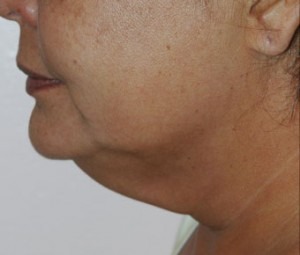 Patient complained of an older appearing neck, worsening jowls, and a deep parenthesis sign. 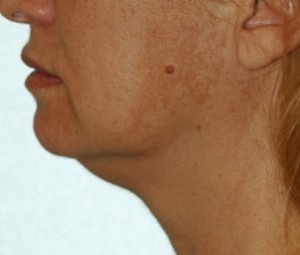 Treatment included face and neck lift with an additional muscle firming procedure and simultaneous laser skin peel.